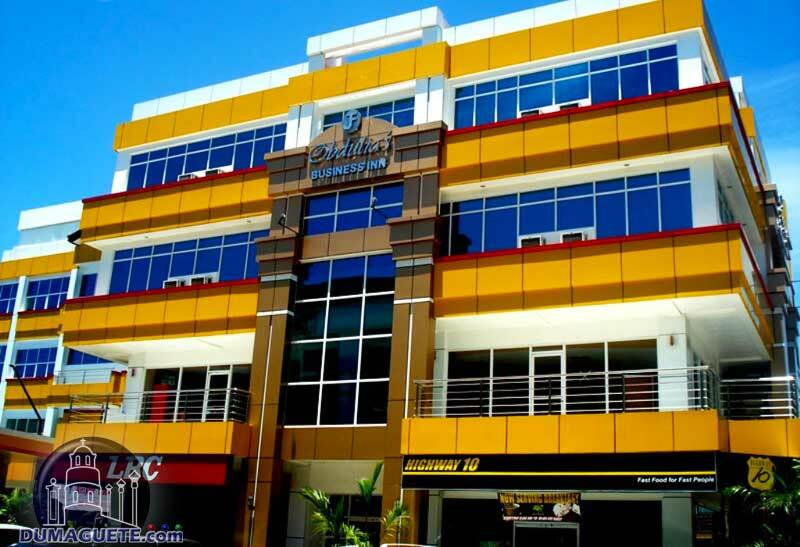 Located in the heart of Dumaguete’s business district, Obdulia’s Business Inn caters to both solo travelers and families who are looking for a safe, comfortable and affordable place to stay. 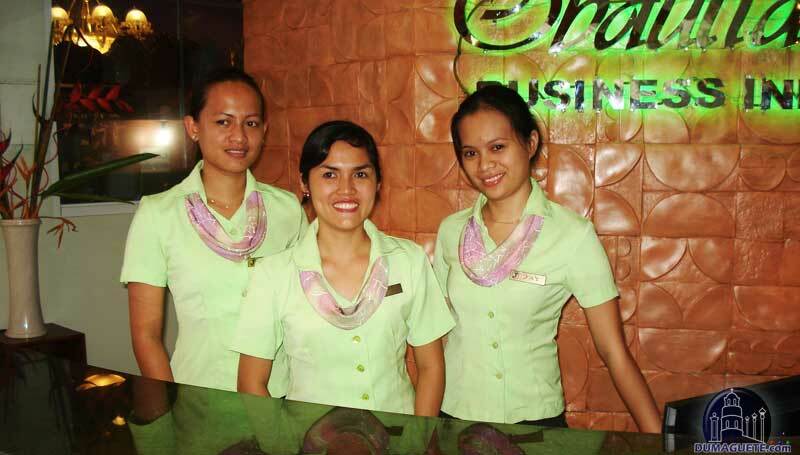 The staff is professional, friendly, and very accommodating of their needs of their guests. 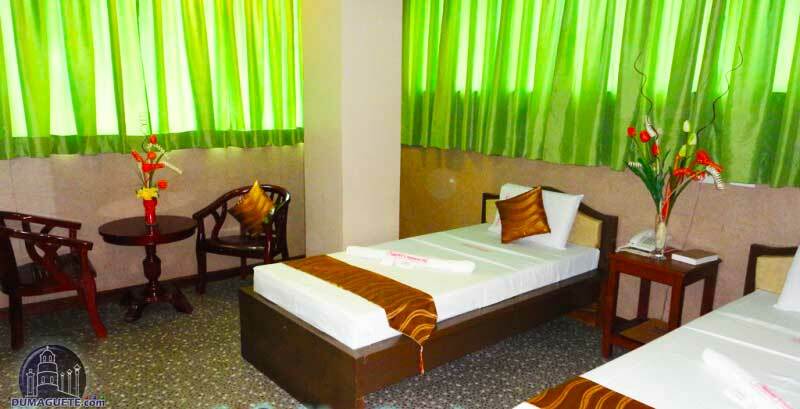 The hotel is located near business and leisure establishments such as banks, restaurants, and shopping malls. You can definitely have a good time at Obdulia’s Business Inn, as everything you need will be at your fingertips. 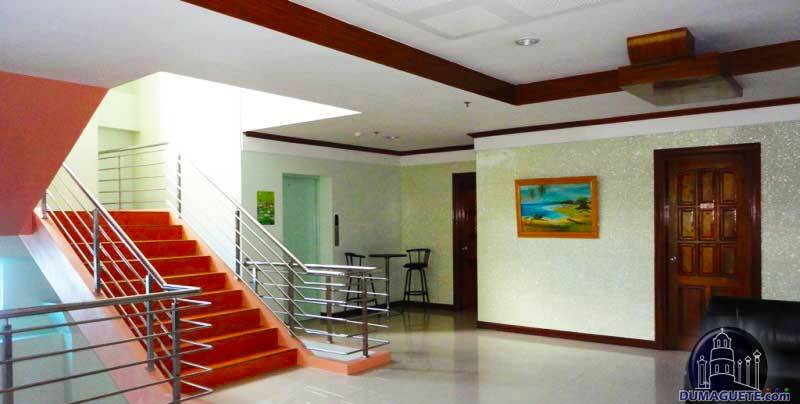 Obdulia’s Business Inn is perfect for travelers and business-men on medium budget. With the elevator and the ramps at the entrance, the Hotel also fits for guests who need a wheelchair. Obdulia’s Business Inn offers a wide range of amenities available for all their guests. They offer cable television, air-conditioning, a telephone system, and a back-up generator system so that guests will not experience power outages. They also have an elevator so that older guests can easily access the higher floors. They have a car park, room service, a smoking area, and a business center. They also have an in-house restaurant and a shuttle service to the airport or other tourist attractions. The hotel offers five kinds of rooms: the twin standard, the twin deluxe, the matrimonial room, the matrimonial deluxe, and the suite room. The twin rooms offer two single beds, air-conditioning, shower area, and cable television, although the deluxe room offers a seating area. 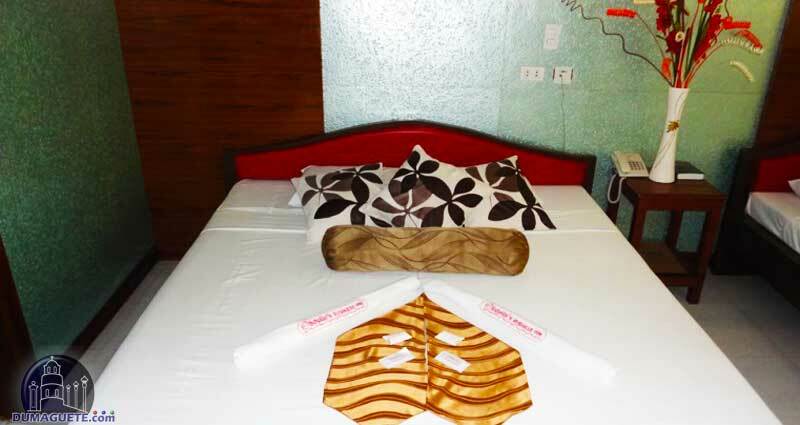 The matrimonial room offers the same amenities, although it has a single double bed. The suite room has all the aforementioned amenities, as well as an extra bed, a refrigerator, and hot and cold drinking water. 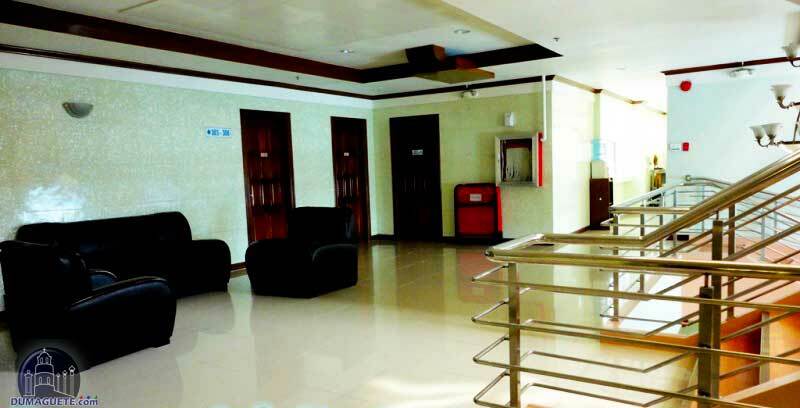 Obdulia’s Business Inn offers bike rentals for those who want to experience the sounds and sights of Dumaguete in a cheap and eco-friendly manner. They have an in-house massage service so that you can have a massage after your long day. They also offer safety deposit boxes for those who want to keep their valuable secure. 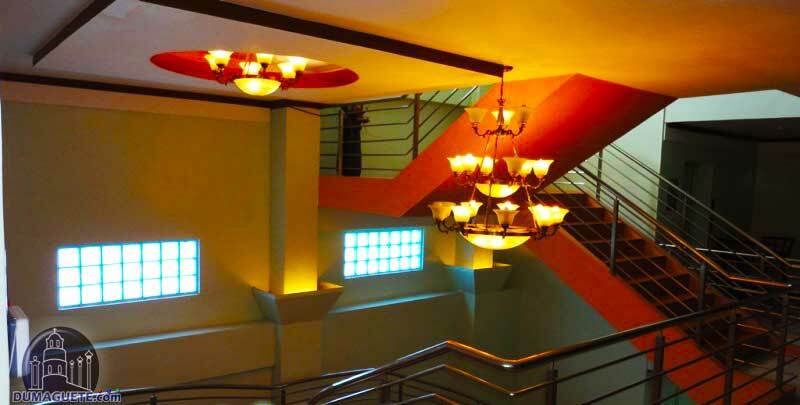 Overviewing Quezon Park, Obdulias Restaurant offers a place to escape from the hustle of the City and relax, while enjoying international and local cuisine or just a fresh shake. The restaurant suits also as a function room and is equipped with multimedia equipment which can be arranges and set up to the individual purpose. Don’t be fooled by their name; they might have the word “business” in their hotel name, but Obdulia’s Business Inn has all you need for both business and leisure! 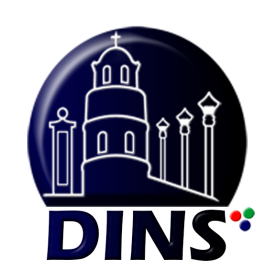 You can finish your work at the business center, then borrow a bike from the rental center to enjoy the tourist areas around Dumaguete. You can grab a delicious meal from their restaurant, then just enjoy a massage after a long day.